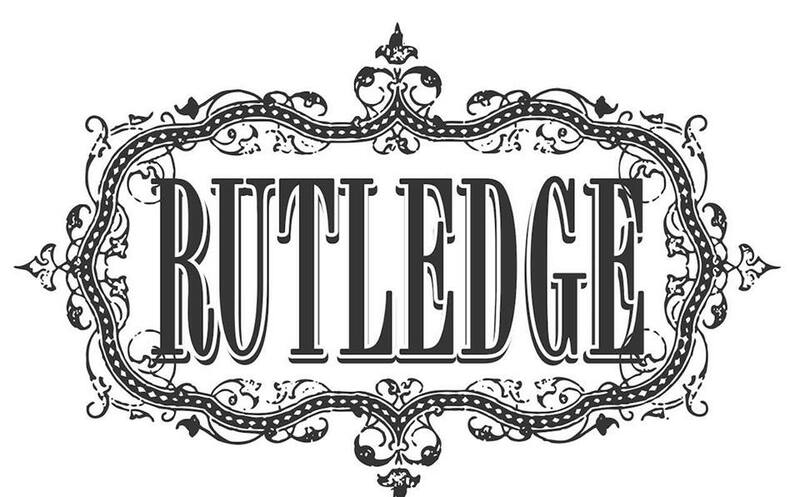 Rutledge formed in 2009 and wasted no time in sharing the stage with many national artists. Sharing the stage with artists such as, Lee Brice,Montgomery Gentry, Old Dominion, Brothers Osborne, LoCash, Eli Young Band, Casadee Pope, Nitty Gritty Dirt Band John Rich, David Nail, Rodney Atkins, Lauren Alaina, Big Kenny, John Michael Montgomery, Steel Magnolia, Emerson Drive, Craig Campbell, Frankie Ballard, Logan Mize, The Farm, Steve Holy, Mountain Heart, Ted Nugent, STYX, REO Speedwagon, Daryle Singletary, Mark Wills, Andy Griggs and Stealing Angels, gave Rutledge the exposure they needed to become one of the areas most popular bands. Playing today’s country hits and originals Rutledge puts on a high energy live show that shouldn’t be missed. In 2011 Rutledge released their first music video for their single “I Love My Life” to rave reviews. Rutledge continues to record and release singles and play to packed venues as they work their way to their first big break. Corey Law Hunley has proudly shared the stage with many of his musical heroes including : John Hiatt, Paul Thorn, Darrell Scott, Will Hoge , Chris Knight, Thompson Square, Ashley Monroe, Colbie Caillat, Christina Perri & Uncle Kracker,Trailor Choir, High Dive Heart, Greg Bates, Jane Dear Girls, Eli Young Band and Brett Elderidge, Matt Powell, Seth Walker, “Steady Rollin” Bob Margolin, Eric Lindel, Bonnie Bishop, Clay Evans, Drew Kennedy, the Felice Bros., Megan McCormick, Lee Brice, Mountain Heart, The Rutledge band and many more.